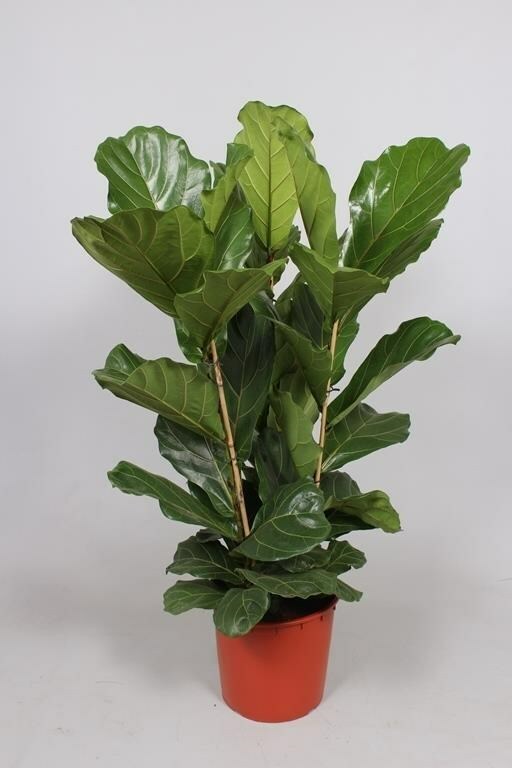 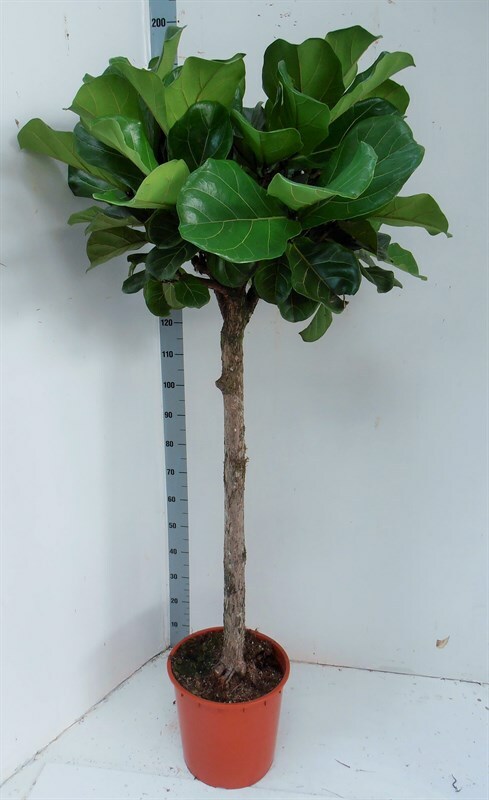 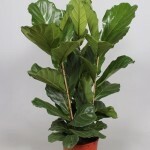 Ficus Lyrata “Fiddle leaf fig” is available as a Standard and also as a 3 plant per pot. 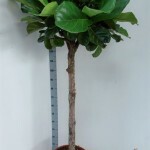 Ficus Alii Ficus binnendijkii "Alli"
Ficus Alii is available as a Standard and Bush in a variety of sizes. 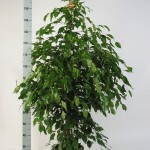 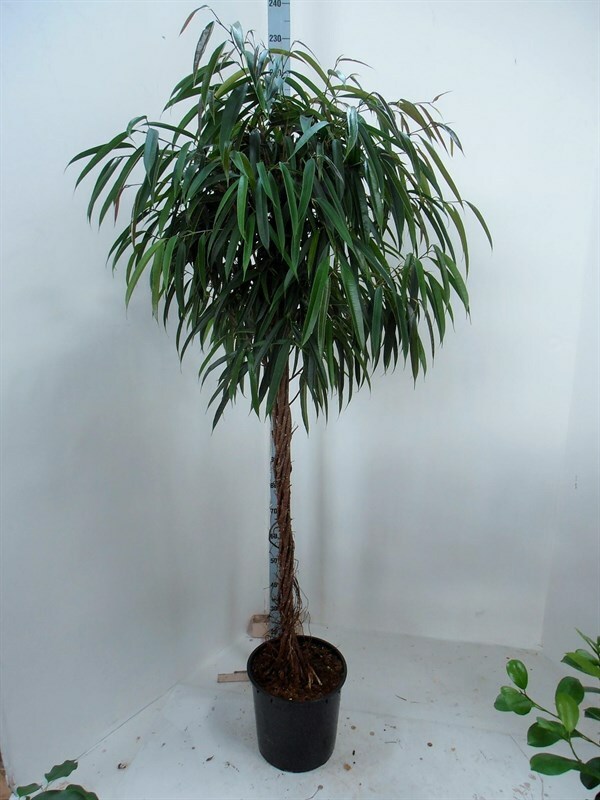 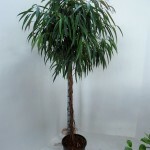 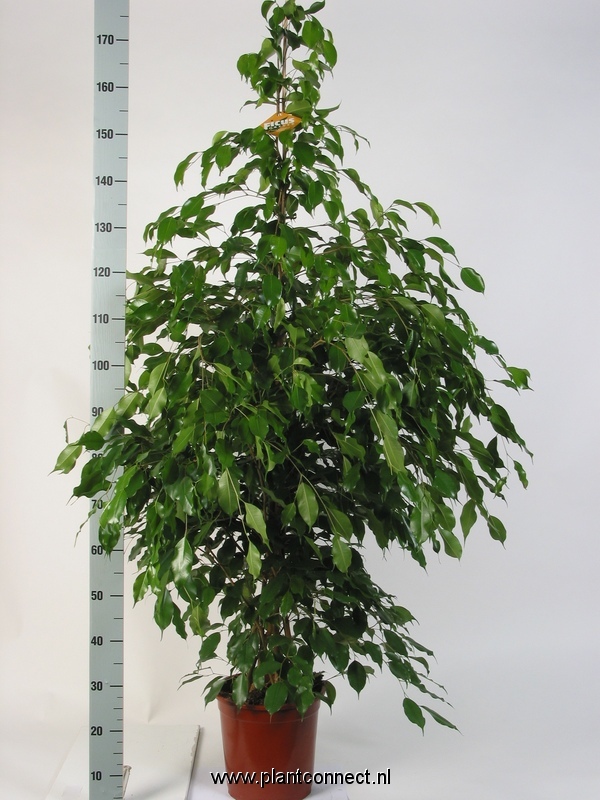 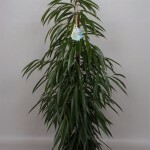 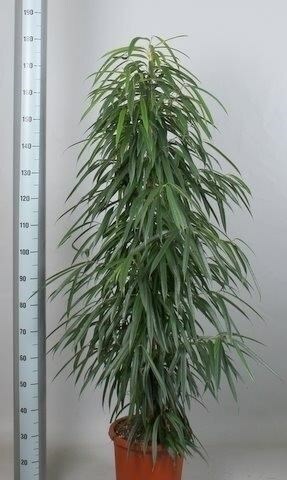 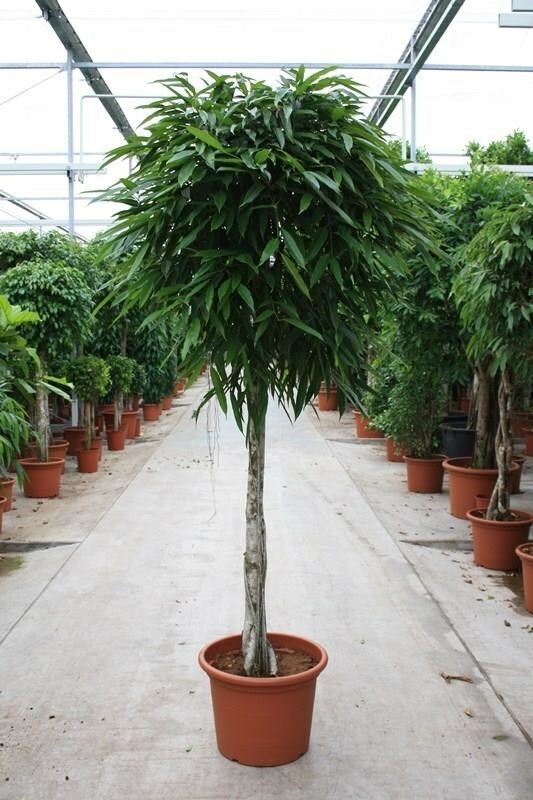 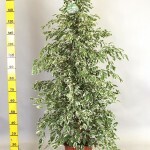 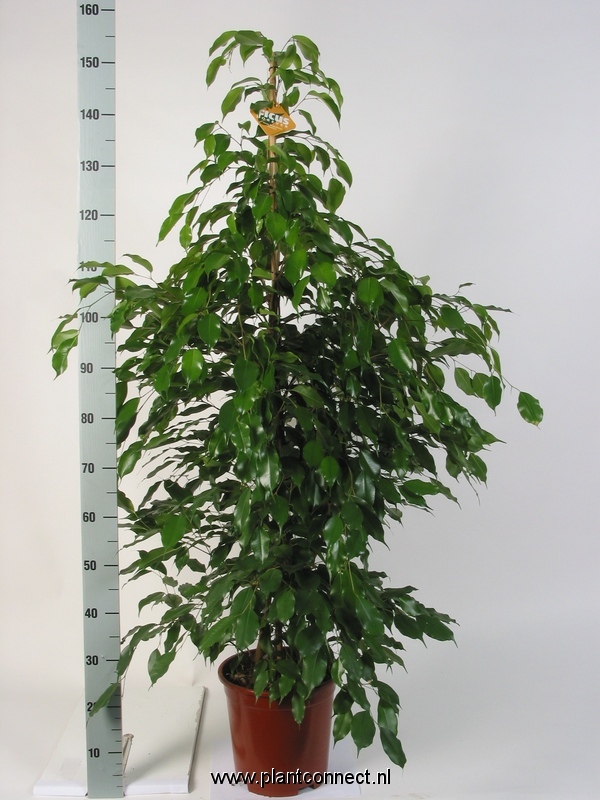 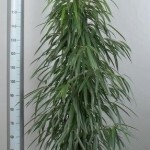 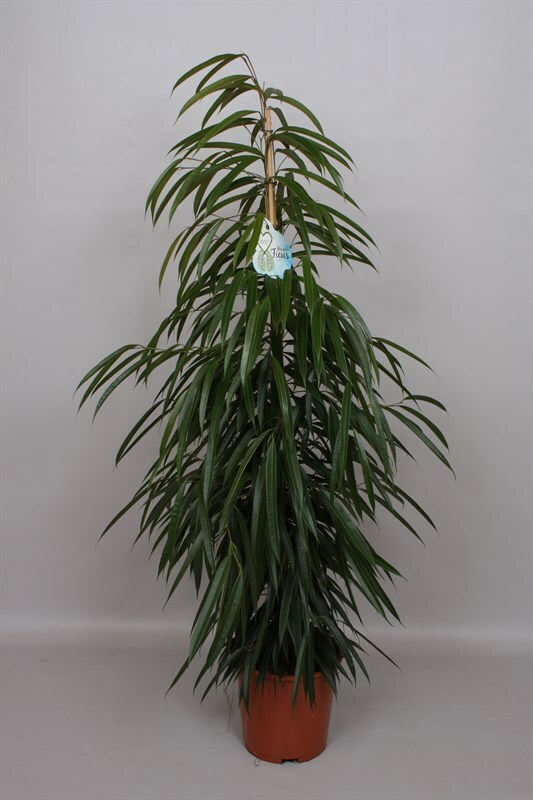 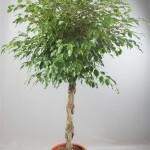 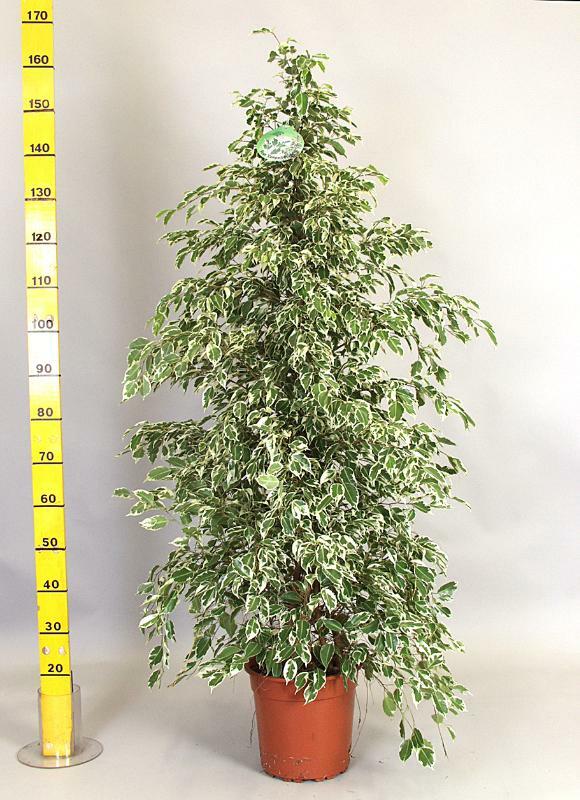 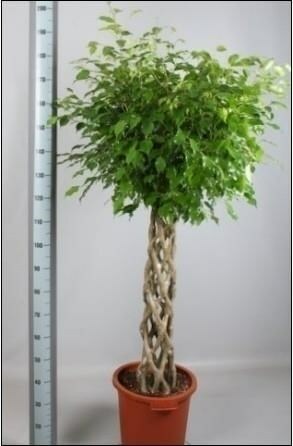 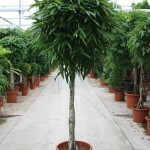 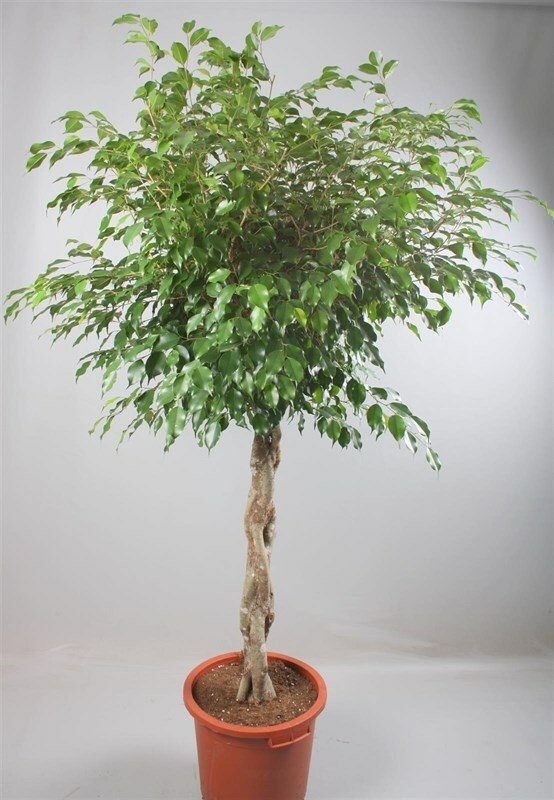 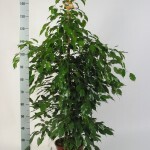 Ficus Benjamina “Weeping Fig” is available in all shapes and sizes. 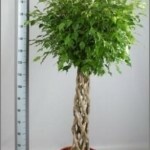 We hold range in stock and all others can be ordered in.